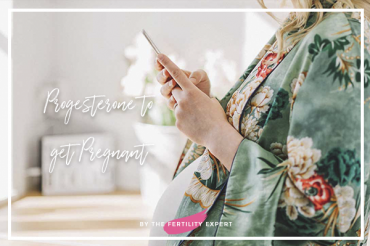 Should you use progesterone to get pregnant? 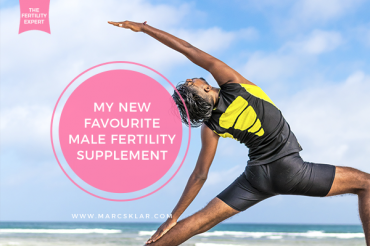 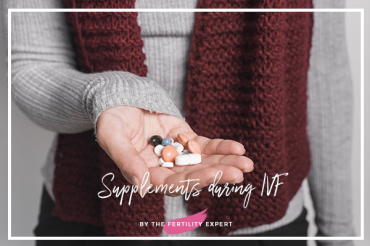 Are Supplements safe to take during IVF ? 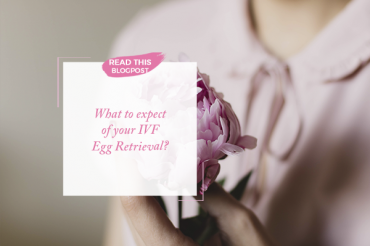 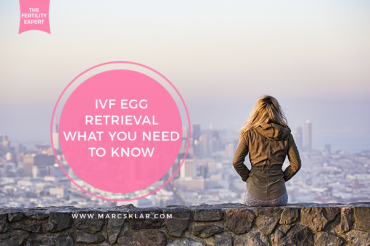 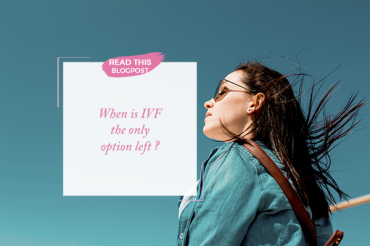 When is IVF the only option left ? 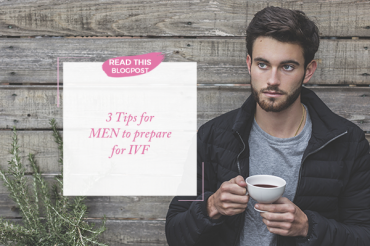 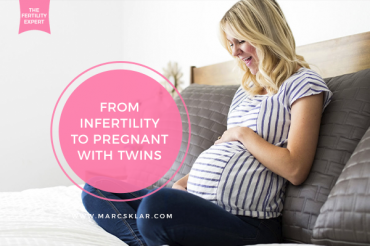 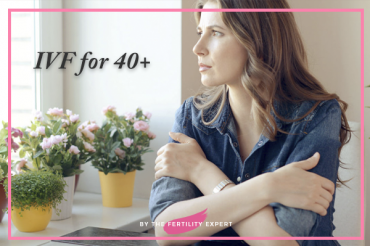 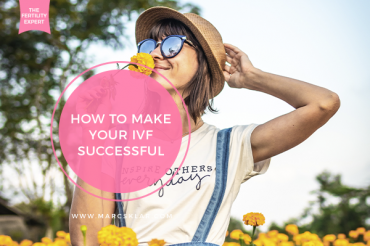 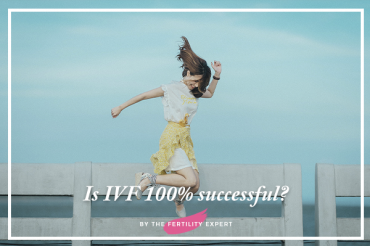 Is IVF 100% Successful ?